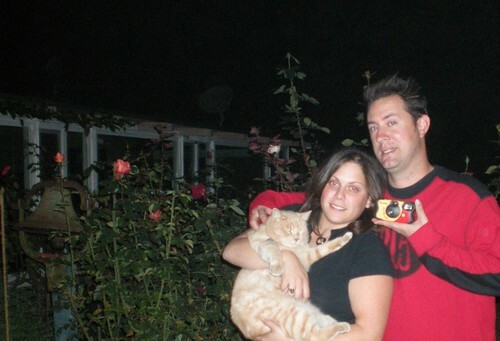 We were there and found your camera! My five year old took some random photos of the displays and then we left the camera back in it’s bag on the seat for someone else to have a go. 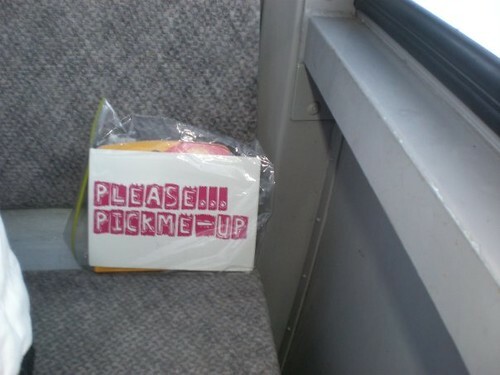 I really hope it gets back to you! ps the security guard was watching but didn’t seem to interested or that bothered. I even half thought that maybe it was him who had left it! We hope it gets back too – and if you’re reading this, Mr. Security Man, take a few photos too! Thanks Juliette for writing in, and Hilary for the drop. Disposable memory #1, originally uploaded by cowbite. 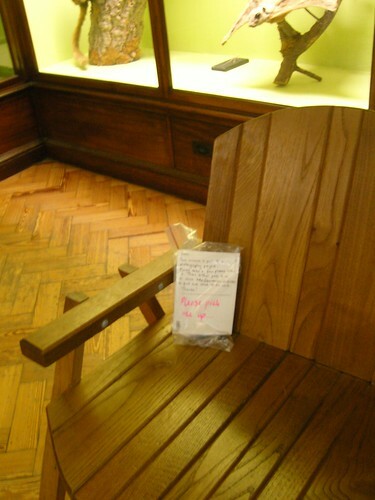 If you were doing a bit of culture at the wonderful Horniman Museum near Dulwich in London on Sunday, did you pick it up? Or did the security guard whisk it away before someone got a chance. Let us know! disposable memory project: #43, originally uploaded by riley lassner. Cameras 42, 43 and 44 were dropped off on Saturday in California, two in Disneyland, thanks to Riley L for these. You can see the images of the drop in the Flickr group. 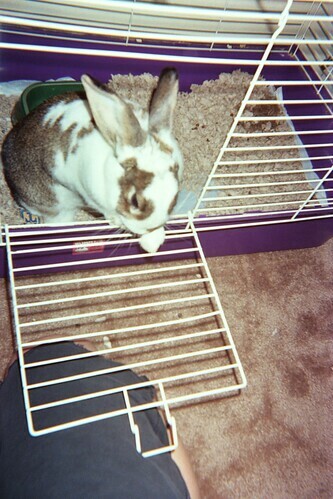 Camera 29:021_25A, originally uploaded by Disposable Memory Project. My name’s mike I found the camera on a park bench along the water at Venice Beach. 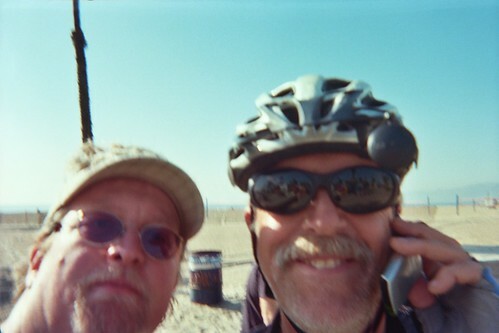 My dad was in town from TX and he and I were doing a long bike ride from Pacific Palisades to Hollywood. The first pic is of the two of us. He was very intrigued by the project. 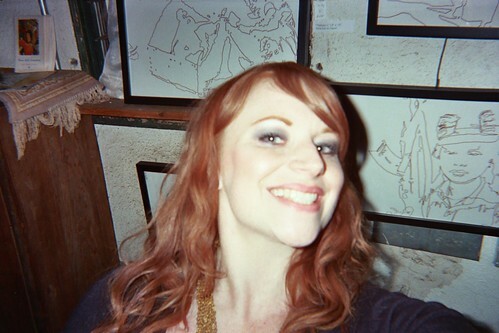 I took a picture of my rabbit Buddy Hollywood, then dropped the camera off at my group art show in Pasadena that night. Someone else took pix of the show. What a great idea, I am so pleased it worked out! 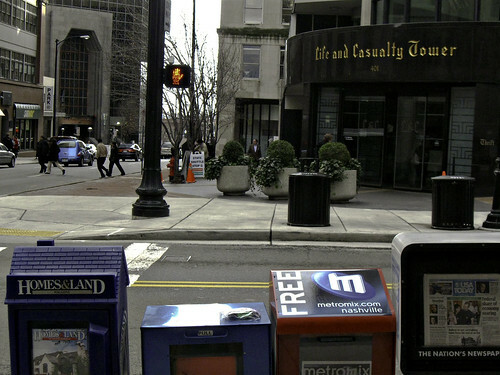 Thanks for the update Mike, and if you know any of the people in the other images from Camera 29, please let us know. Btw The camera made it from Venice, ca to pasadena, ca then it made it’s way almost to the state line. 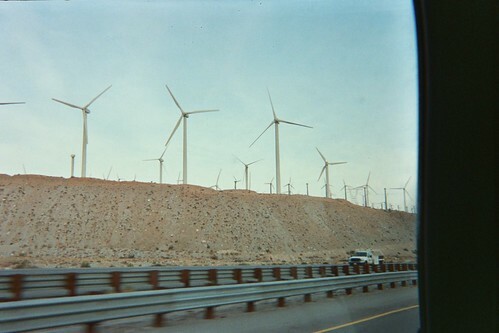 Those windmills are on the way to palm springs. Camera 36: Dropped off in Ankara, Turkey by Barry D (of Chamonix/Kylie and Gaudi Cathedral fame) – handed over to a Phd student. Hoping for some pics of that exchange soon! Camera 37: Handed over to Andy DG in the bar in Great Queen Street, unsurprisingly on Great Queen Street, London. Camera 38: Handed over to the barman also at the Great Queen Street, who promptly left it on the bar, and an Irish bloke picked it up before the end of the evening, and we got chatting about the project. Cameras 39 & 40: Handed over to Kirsty who was visiting SI Camp as part of her work for the Child’s i Foundation last night. Waiting to hear back on those. This brings us dangerously close 50 cameras, half way to our initial target to release. Fancy helping out and getting more cameras out there? Let us know at the Make Your Own! page. ps. if you haven’t been to the Great Queen Street, and you get an opportunity to, do! They serve the most amazing food, being the sister of the legendary Anchor and Hope in Waterloo. Location of Disposable Memory Project camera #2, originally uploaded by Richard Call. Richard has posted a handful of images of his two camera drops in Nashville, which you can see now in our flickr group tagged with Camera 33, and Camera 34. Thanks for those, not to mention the lovely self-portrait! Kylie was there at the same time as us, maybe she picked it up? So not only is it our highest camera to date, but may also fall into the hands of the pop starlet. To be featured in Hello! magazine, perhaps? Also, Camera 25, which started its life in London, is now very possibly in Argentina, having already been passed on by Isabel in San Fran. Are you the lucky recipient? Write in and let us know. Cameras 32, 33, 34, 35 dropped off. Camera 35 in Chamonix, originally uploaded by webponce. A bumper bonanza batch of cameras today for you. Camera 35: Dropped off in a ski lift in Chamonix by Barry and Joanna D – i reckon this is our ‘highest’ camera yet! 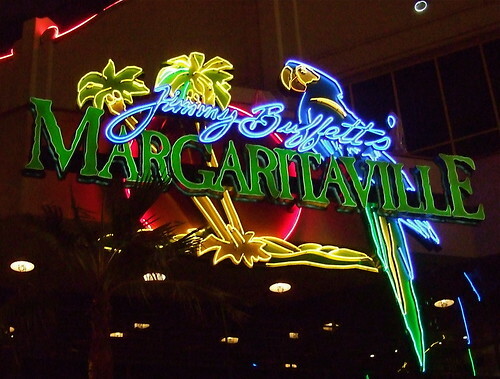 Jimmy Buffett’s Margaritaville, Las Vegas, originally uploaded by catface3. I passed it on to a couple I met in Margaritaville on the Las Vegas strip at a TripAdvisor meet and greet, and I’ve checked his screen name and they’re from Philadelphia. He did mention something about knowing people who were travelling to Aruba soon, so maybe it’ll get passed to them. Thanks Sarah, and welcome to the community! And if you’re the couple who have the camera now, let us know where you are, and we’ll add you to the map!